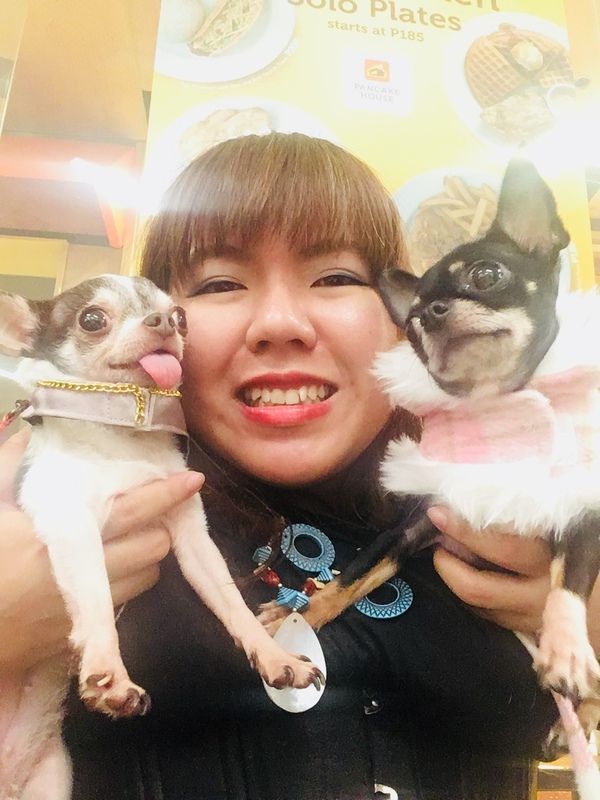 Last Dec. 3, 2016, Baby Moon Pawprints, Asia Sporting Dog Club and Alabang Town Center held Pet Holiday Pageant 2016 at the Alabang Town Center. The event featured games, Exchange Gift, a Christmas Competition and two Fashion Shows. Below are some of Baby Moon Pawprints' featured collection. The Designer and her creations. The event was sponsored by Vitality with Sponsor Fur Magic and Bayopet. Minor Sponsors were Ezydog and Pawsh Couture. Exhibitors are CMC Furshoppe and Sahara and Co. The event Photographer was Ms. Che Vienes.